I&apos;m not really a milkshake person. I broke my jaw in college (I&apos;ll leave the "how" to your imagination) and drank enough shakes to last a lifetime. Good thing because the Cold Stone Creamery PB&C shake, which I&apos;m sure is absolutely scrumptious and most definitely the one I would unknowingly choose from their menu, tops Men&apos;s Health Magazine&apos;s "20 Worst Drinks in America." 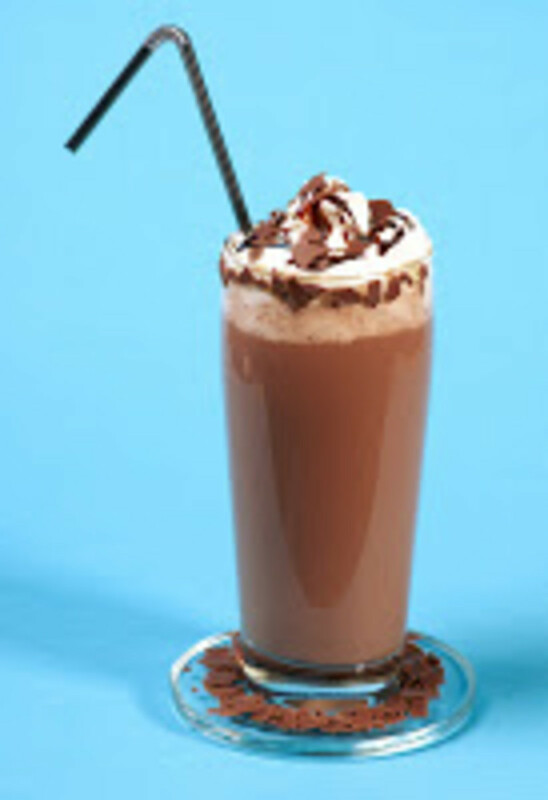 The drink contains a whopping 2,010 calories and is the equivalent of nearly 70 strips of bacon the magazine reports. Wowza. So not glamorous. Especially if you still have 15 pounds of pregnancy weight to lose. Okay, 20 pounds but who&apos;s counting?